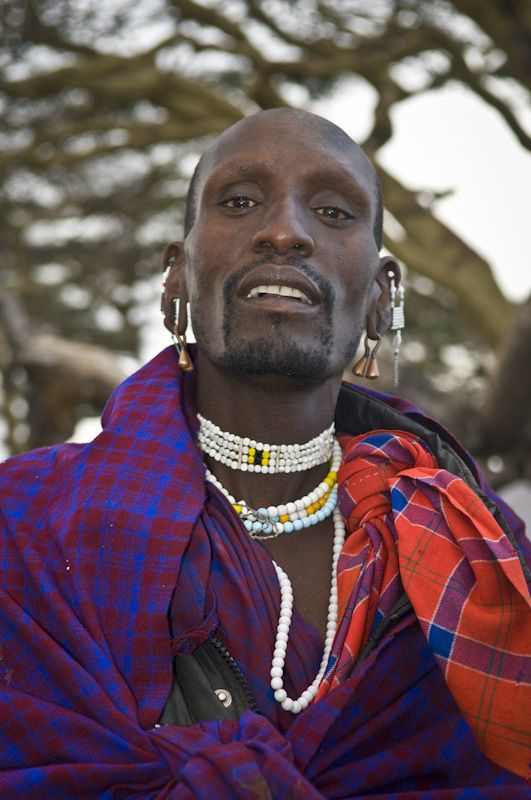 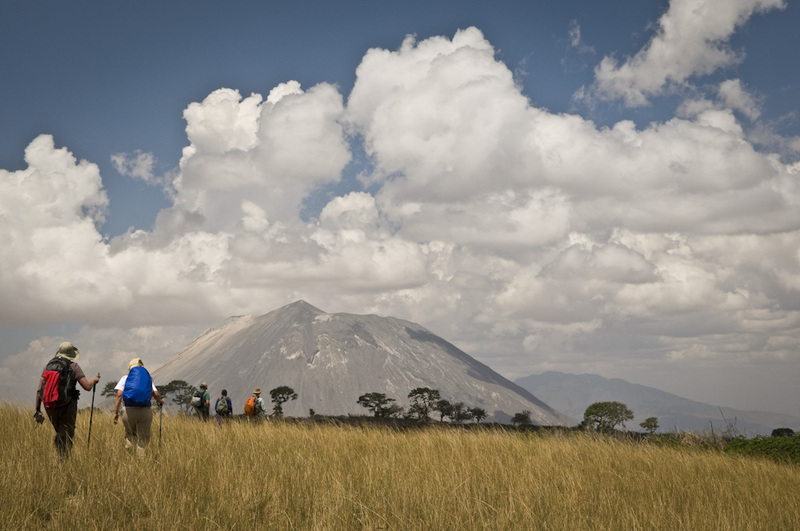 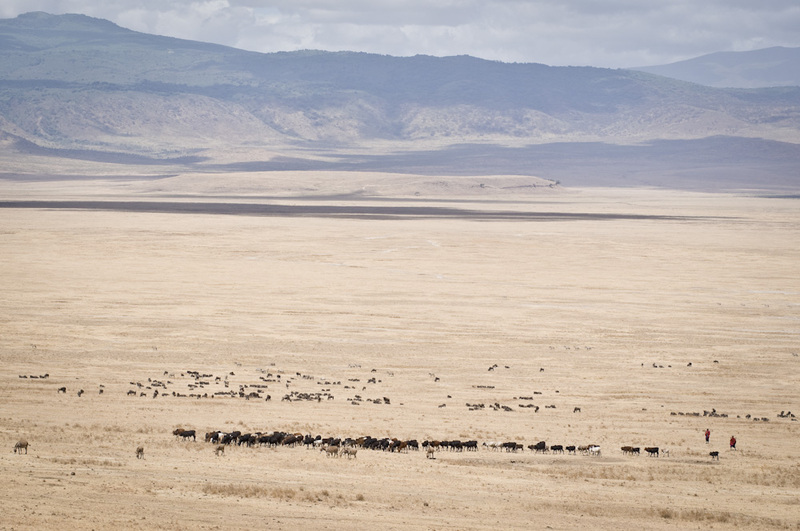 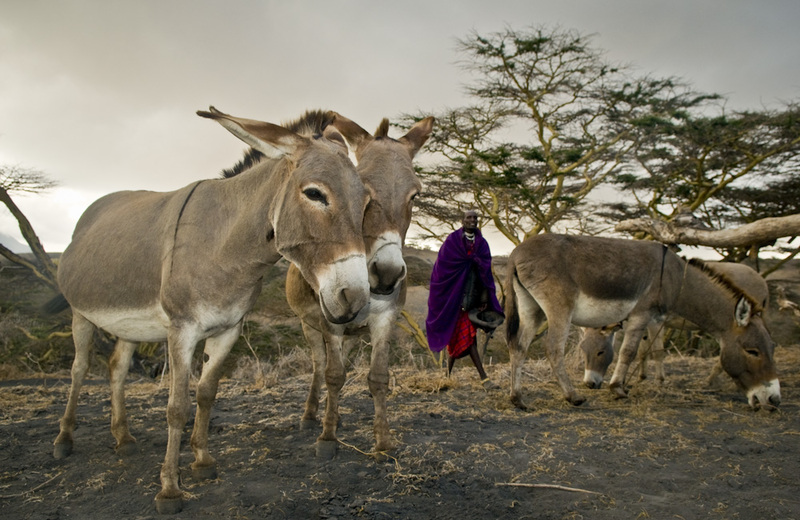 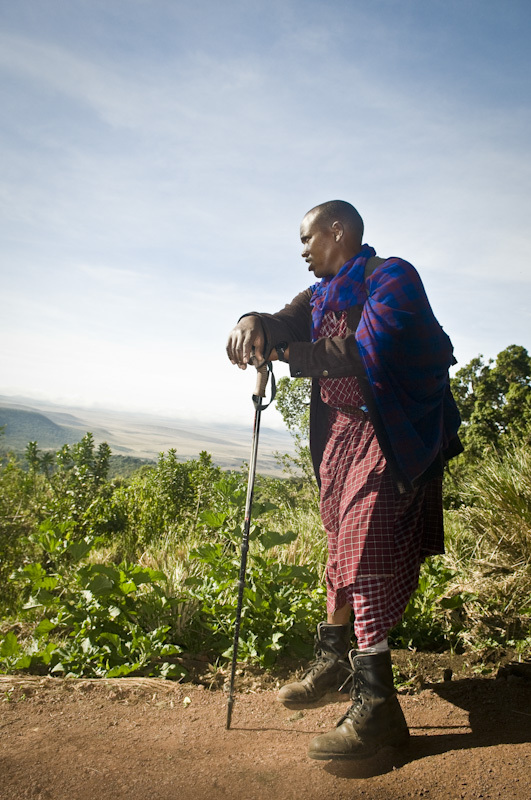 Read my travel story about this walking safari in Tanzania. 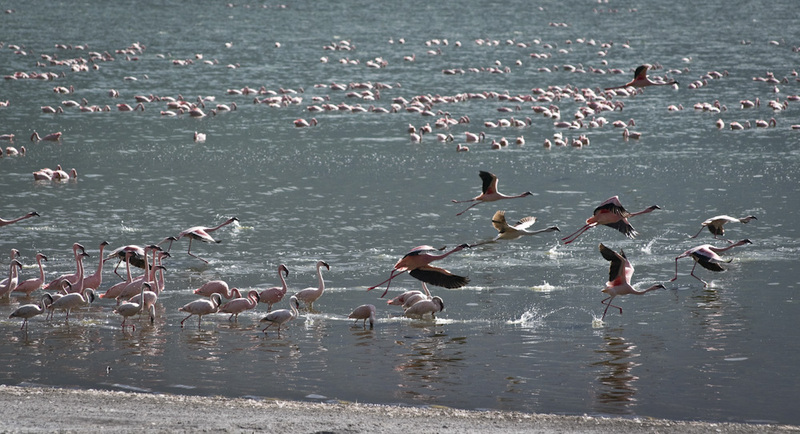 Photographs by Alison Westwood © Getaway Magazine. 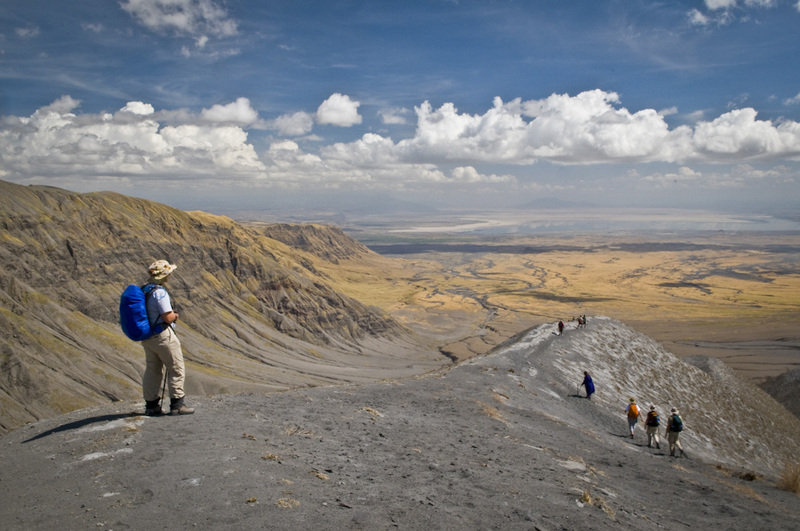 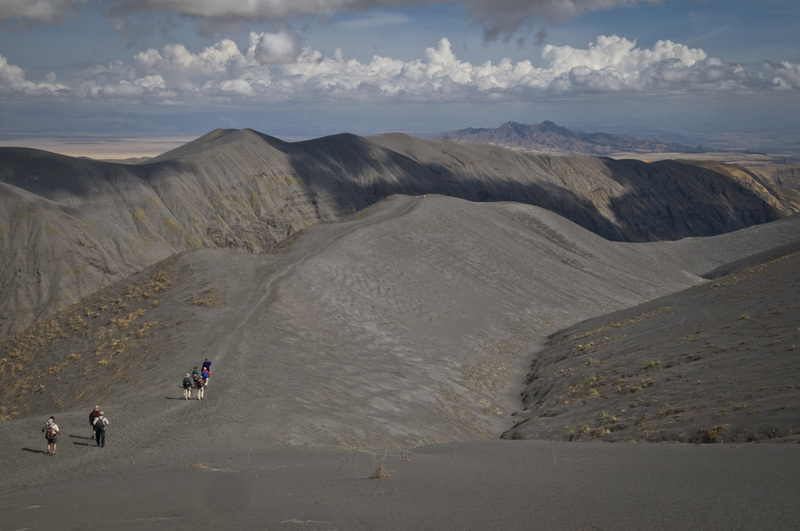 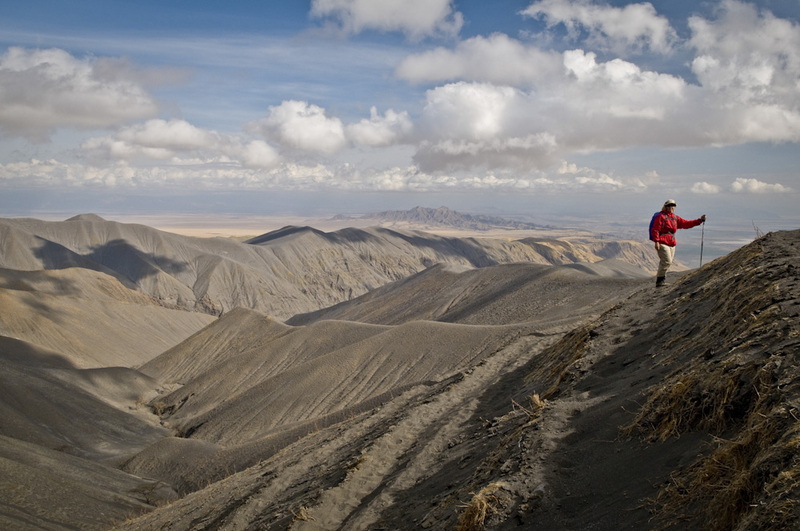 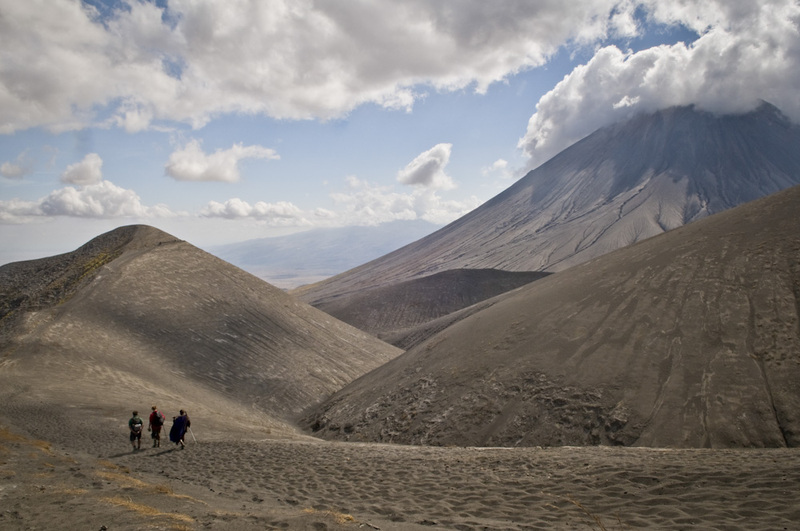 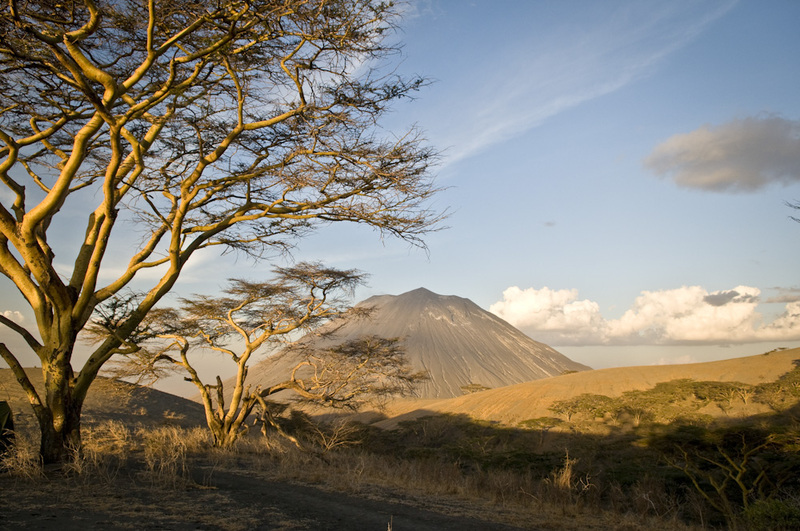 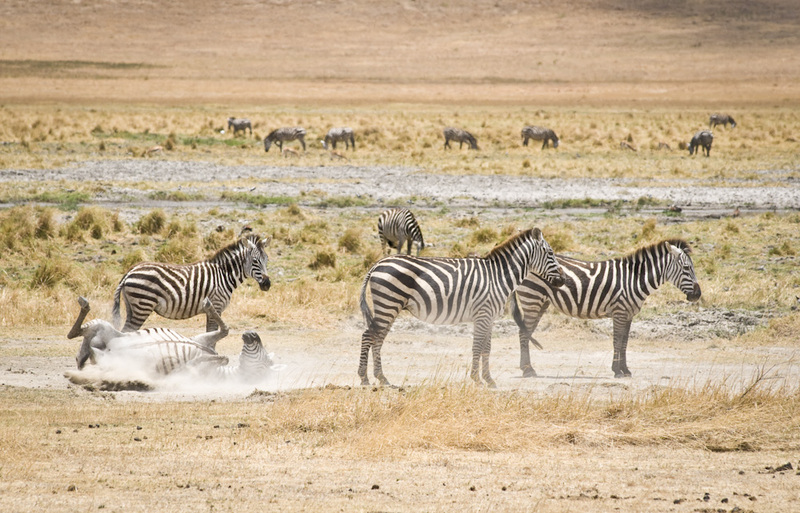 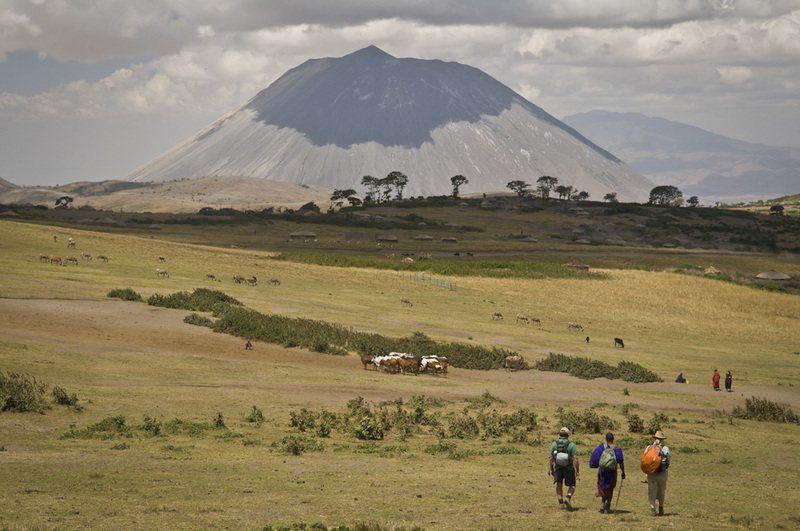 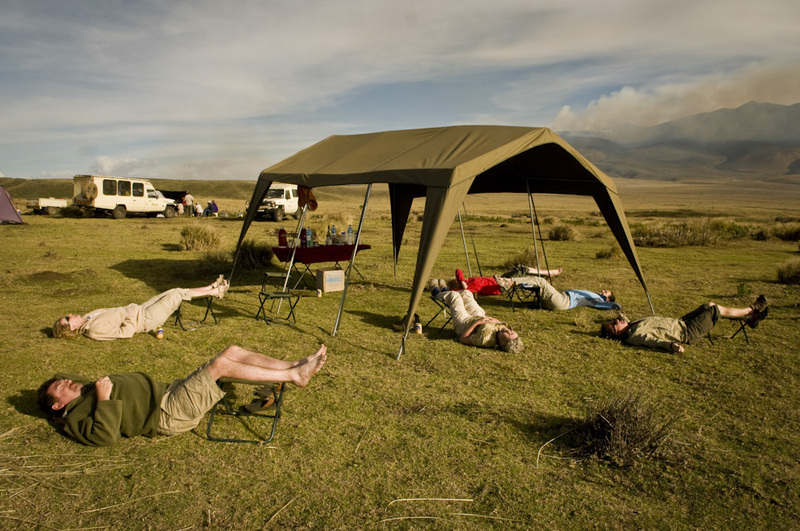 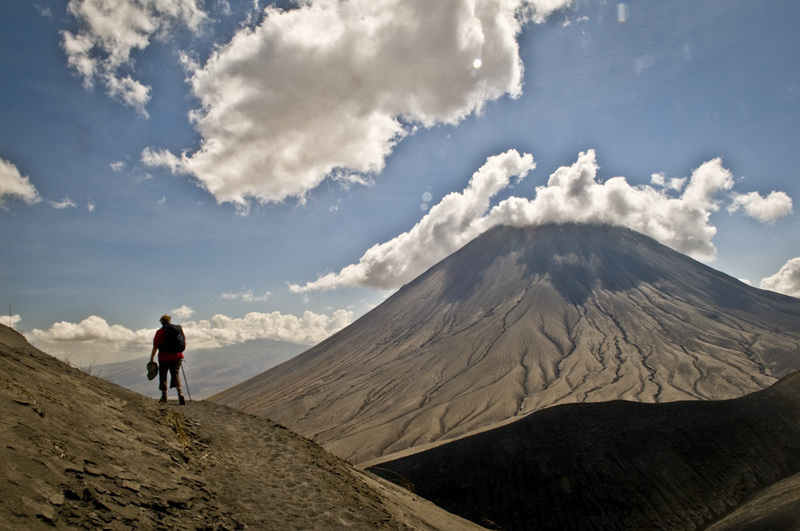 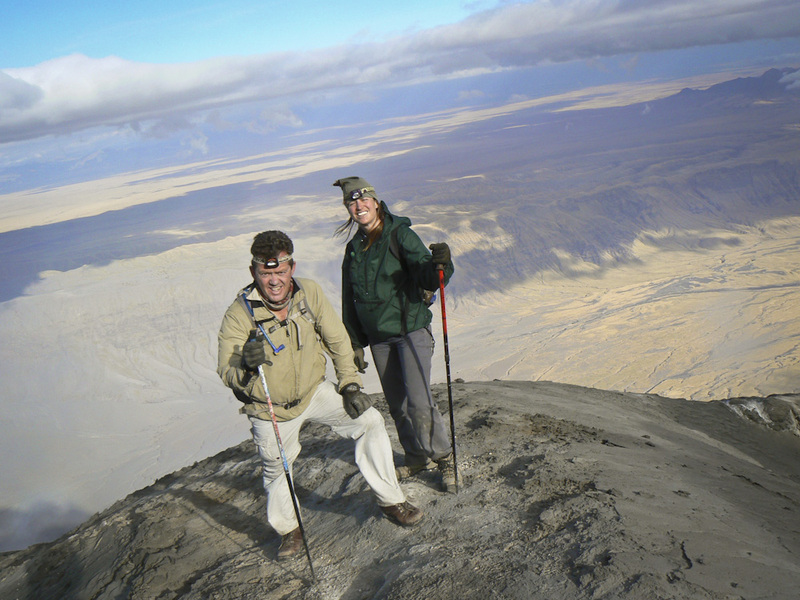 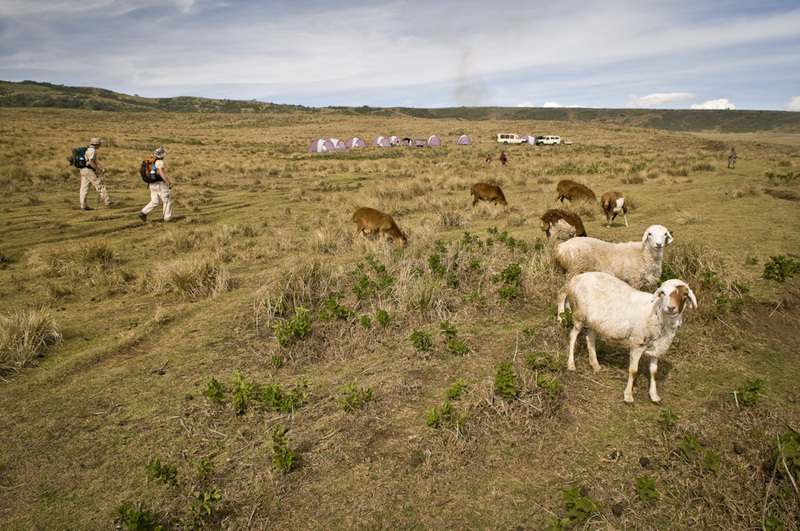 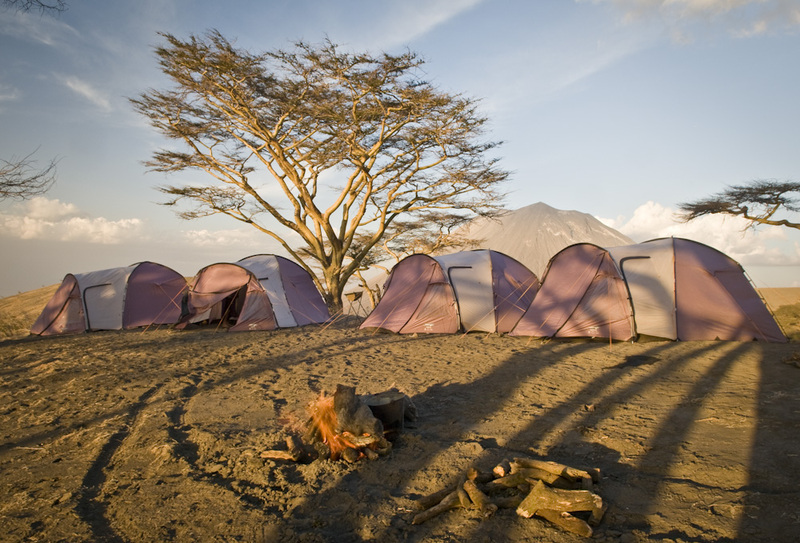 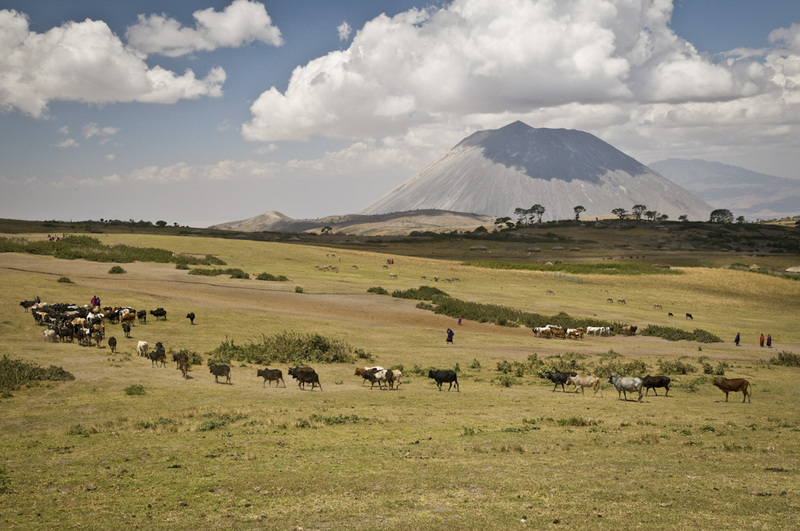 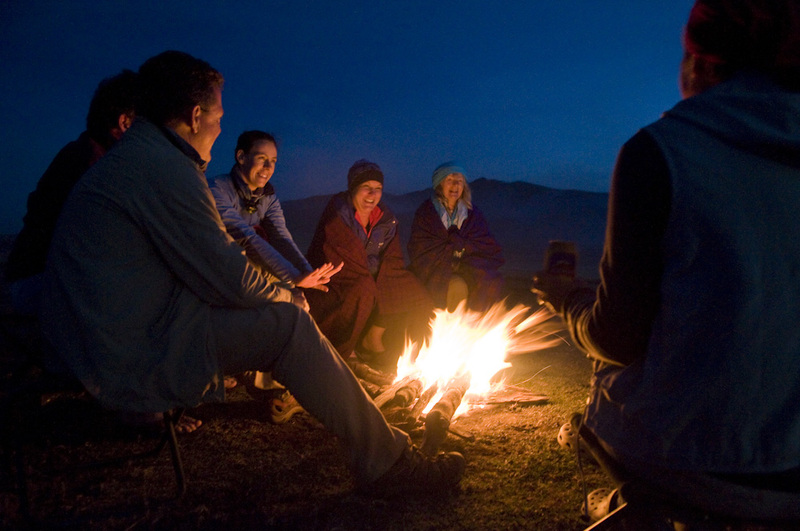 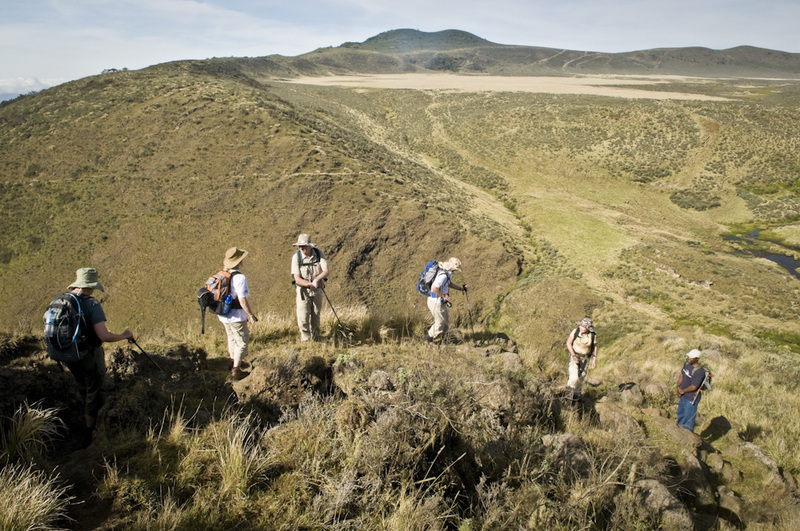 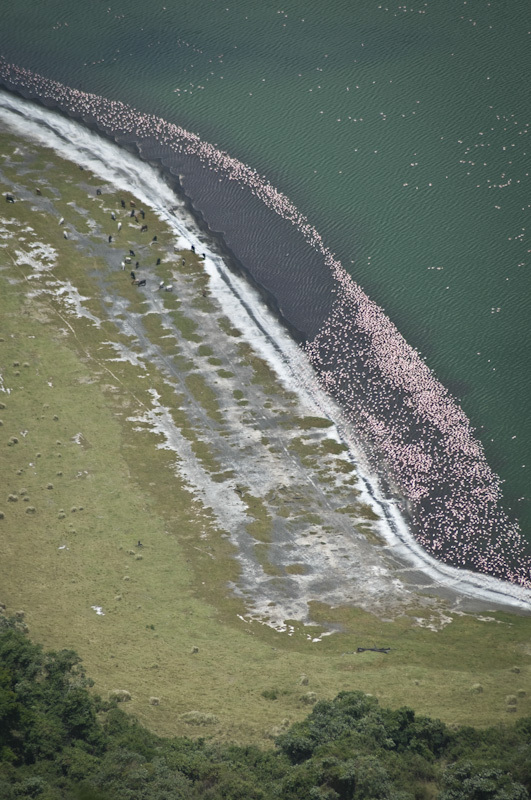 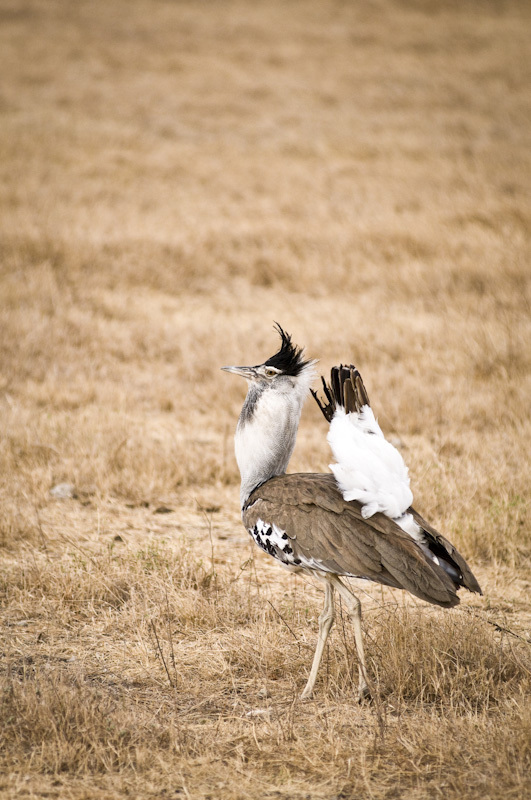 Posted in Adventure, East Africa, SafariTagged camping, crater, east africa, hiking, maasai, ngorongoro, oldoinyo lengai, rift valley, safari, tanzania, walkingBookmark the permalink.